Isn't this too cute! 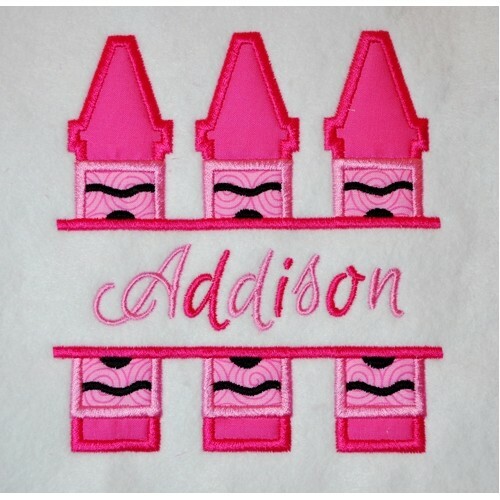 What child doesn't love crayons - perfect design for back to school too! 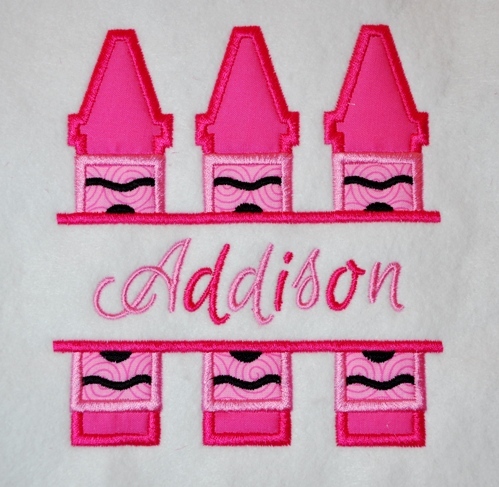 We used our 'Perfection Font' to add Addison's name - the link is in related products tab above.